Wide range of website design and development services provided with a personal experience. We are a digital agency helping businesses of all size get a better return from online activities. 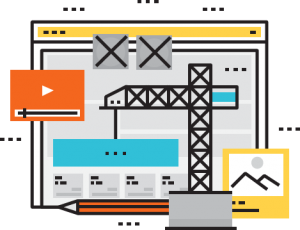 We design and build stunning websites and we can help with a wide range of online marketing strategies. 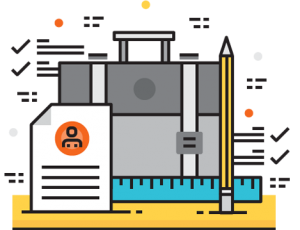 Every website that we create is designed and built in-house by our team of friendly web designers and you have full content management so that you can update your website whenever you wish. We are passionate about creating website design solutions that our clients are proud of and end-users enjoy. The ultimate purpose of every website is to engage with a specific audience. We’ll help you to do this in a compelling, memorable and visually stunning way. We develop custom websites that are tailored specifically to your business. Custom Mobile App Development to help bring your app ideas to life! Achieve greater online visibility and convert more customers with results-oriented solutions. We take care of the details so you and your staff can get back to doing what you do best.